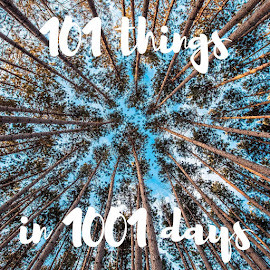 This #101in1001 project -- at least the crafty part -- has been going along really well so far. So now I'm going to start one of the bigger projects on my craft list: the Beth Russell / William Morris "Fox" needlepoint kit. I've had this kit for several years now -- though, at least, I didn't allow myself to buy it until after I finished the "Hare" kit. It's been languishing in my basement along with more kits than I care to admit (including The Kit That Dare Not Speak Its Name, about which more later... in theory...). 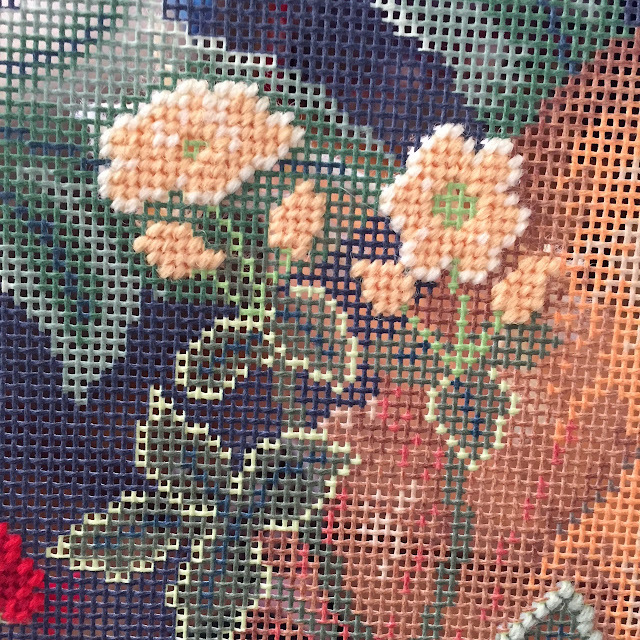 But having found an old yet serviceable needlepoint frame on a visit to our favorite thrift shop in the world, and really wanting to complete the set, well, it was time to get cracking. 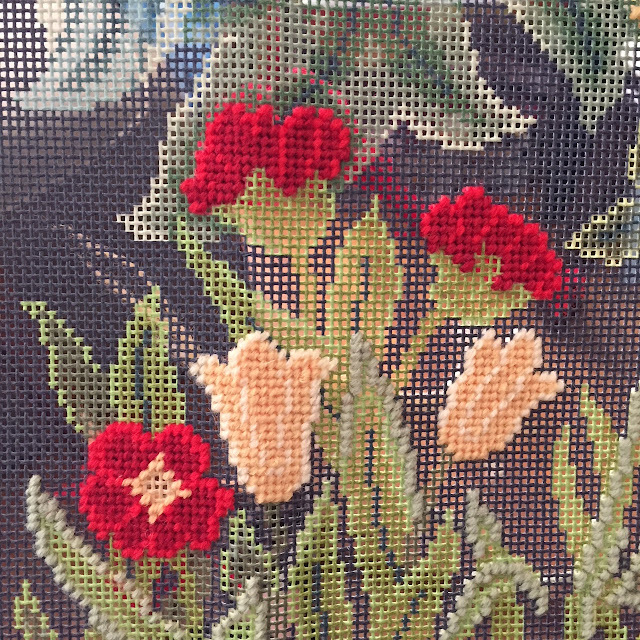 I've been stitching the foreground flowers first, followed by foreground leaves. 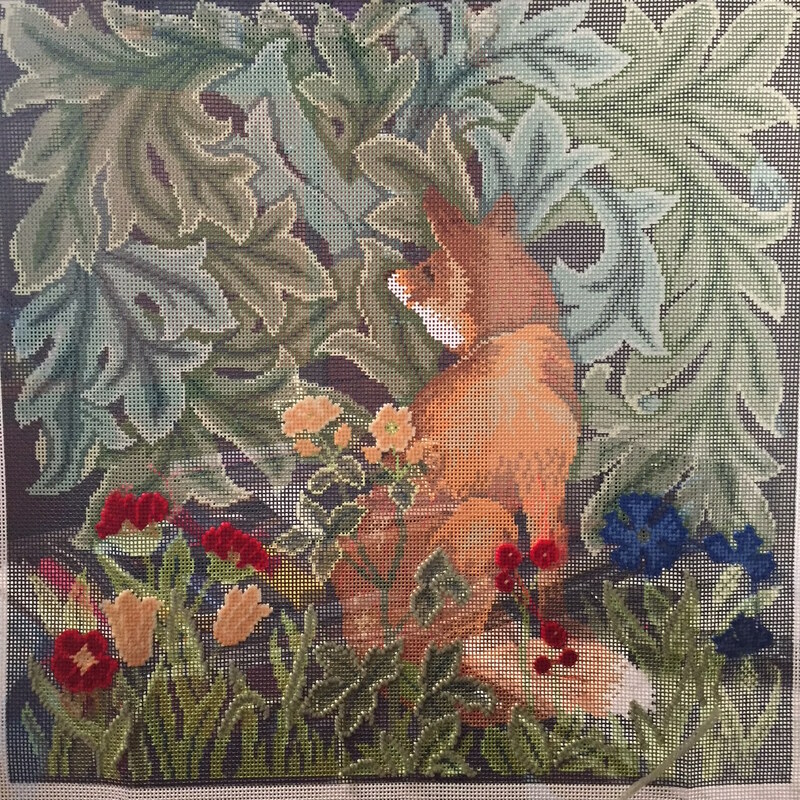 Once all of those is done I'll stitch the fox himself, and then the acanthus leaves in the background. Those acanthus leaves in blue and green are stitched in a precise manner; first the veins, then the edging, then the darker shade around the veins, and then the remaining color. Then, finally, the navy background. I've got all the petals of the flowers stitched, and am starting the palest green of the leaves. While it's satisfying to have done "all the stitching" for 6 of the 26 colors -- but I know they're all the easy, little bits. I expect this project to take me three or four months -- it's a big one -- but in order to have some extra motivation, I'm thrilled to be joining my first ever stitch-a-long. How I discovered this SAL is a story in itself, which I'll tell in a future post, but for now, check out the amazing projects my fellow stitchers are working on! My fellow stitchers are in a lot of different time zones, so if there isn’t a post when you first look, check later in the day. Fancy joining us for the SAL? Send a message to Avis. Welcome to the SAL :-) I've seen the Beth Russell designs before and thought about stitching one myself some day so I'll be watching your progress with interest. The colours are so rich aren't they? Great choice for your first ever SAL project. Oh, I love John Morris! This is a great kit, it will be so lovely to see the progress every three weeks! Welcome to the SAL! So happy to have you in our SAL group! And your project is absolutely adorable! I love foxes and I love the design of your project. My LNS has lots of needlepoint, I'll have to see if they have this one! Welcome to the SAL, Sunny! Your needle point project is quite inspiring, I've not seen much of this craft since my Grandma's time! 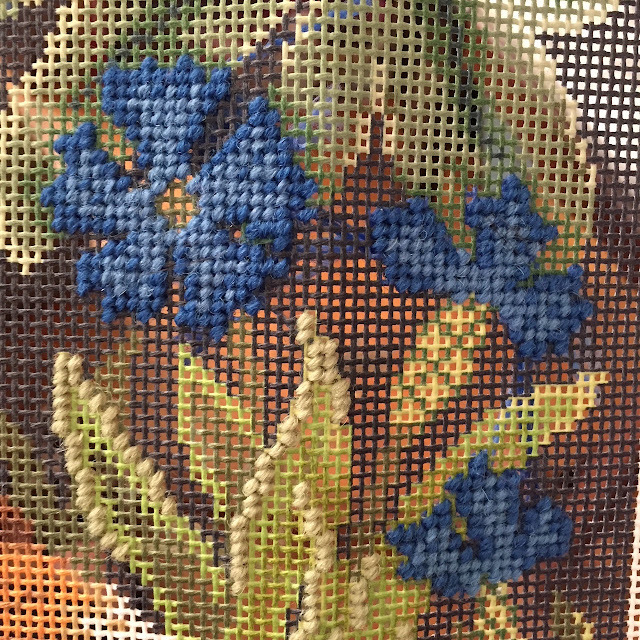 The picture is wonderful and the yarns for the flowers are very vibrant. An excellent piece to work on over these Olympics, I look forward to watching this one come to life.. This looks like a nice project. I love the colours in it. Looks lovely, I do like the Beth Russel needlepoint designs, I've got a book of hers somewhere! Welcome to the SAL. This is going to look lovely. Is it printed on canvas? I've never stitched a printed kit before but always wanted to try. Welcome to the SAL! I´ll tell you it´s a great way to get things done. Love what you are stitching!! 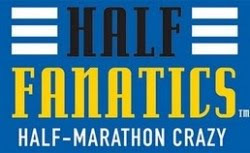 Hi - I am a little late but I am Helen and just wanted to say a big welcome to the SAL group. I have been with the group a while now and everyone is so encouraging and I have found it to really help as I had a few big UFOs in my collection. The group helped me finish the first one, and I am now well on the way to another finish. This may take a while as we are out of the country (UK) again in two weeks time - this time for a month, but its not how long it will take me but the fact that I know with encouragement from the group I will achieve my goal. I have been having a peak through your other posts too and have to say I adore your Red work Christmas project, I love doing things that contain speciality stitches and that one is super. That's amazing to me. I've never done that kind of work, and it looks lovely.